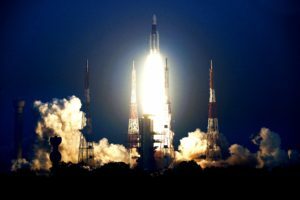 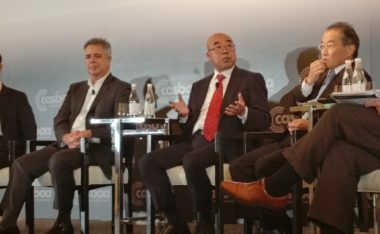 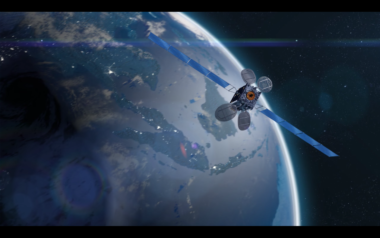 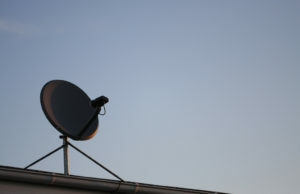 Hong Kong-based fleet operator AsiaSat reported a third year of increased revenue, but warned that the C-band spectrum it uses for television broadcasts is now under threat in several of its markets. 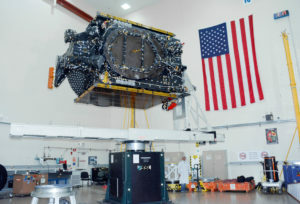 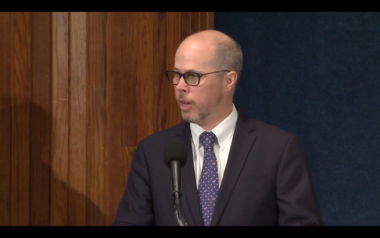 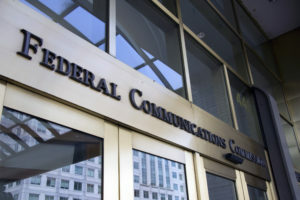 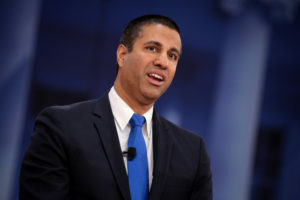 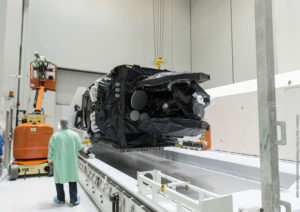 The U.S. Federal Communications Commission issued a draft proposal June 21 for giving the wireless industry access to C-band spectrum commercial satellite operators use to deliver cable and broadcast network programming. 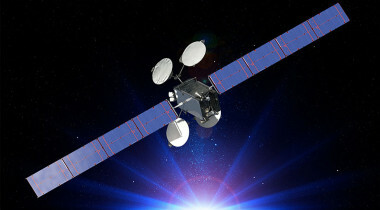 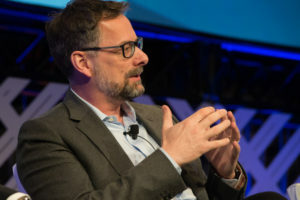 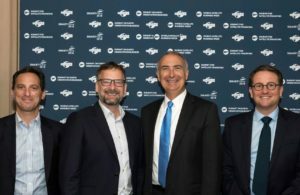 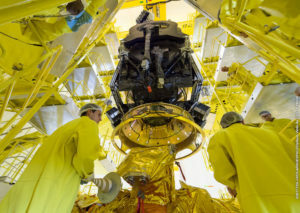 Fleet operators SES and Intelsat asked the U.S. Federal Communications Commission to extend the deadline for their customers to register C-band dishes before the commission decides on the band’s future use.